It’s a particularly nasty flu season, right – what should we do?? What happens when we take a multi-billion dollar pharmaceutical and pitch it against a farm-aceutical one, ginger? Acid-blockers are taken by millions around the world, daily, but they carry severe unintended, adverse health effects, not the least of which are gastric cancer. Ginger, on the other hand, has over 100 potential side benefits. So, which is more logical to use as a medicine? Surgery probably won’t help you with chronic knee pain. But here are 10 proven ways to get you safely back in the swing of things. 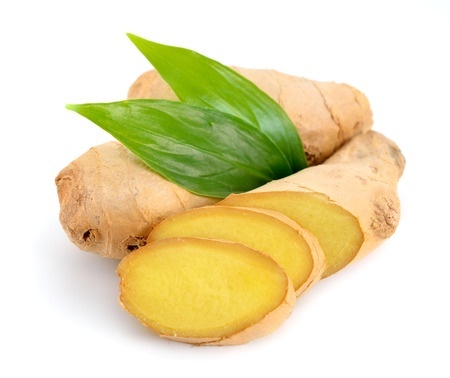 For thousands of years, ginger has been used as a medicine in the treatment of nausea. But ginger has many more medicinal properties. One study finds that daily doses of ginger could even soothe your aching muscles after that intense workout.